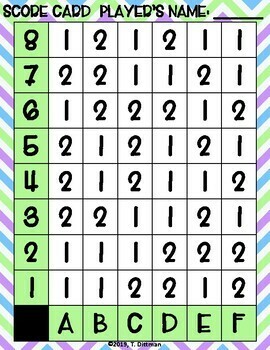 Do you need a fun activity for your students to brush up on their addition, subtraction, multiplication, and division practice? 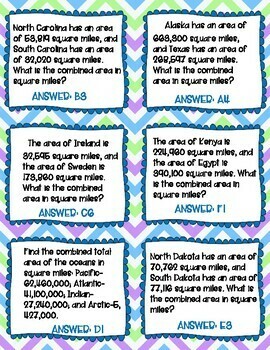 I made this game for my fifth grade math students to make test prep more interesting. 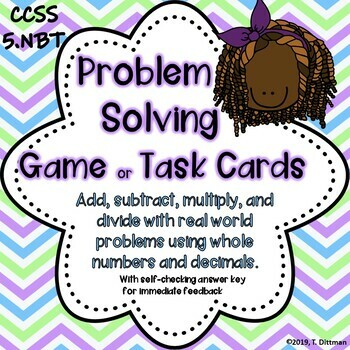 The game includes 24 basic computation problems and 24 word problems to increase the river. There is a self-checking answer key, so students can play on their own with Immediate feedback while you work with other students. The numbers used go up to the millions, so this game will not be quickly done. It is based upon the CCSS for 5.NBT whole number operations.